Trying to pick up from where they left off during the last release of this shoe, the Jordan Brand released two new editions of the Jordan Ol’School IV Low and it is currently hitting strides as expected. 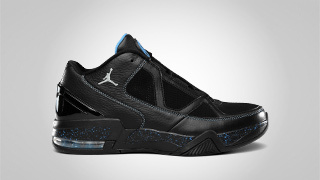 The Jordan Ol’School IV Low was released in Black/Metallic Silver-University Blue and White/Varsity Red-Black colourways this March 2011, and the two new colourways are both eye-catching, making it one of the hottest items in the market this month. Looking for a top-notch performance shoe that also boasts an impressive design? 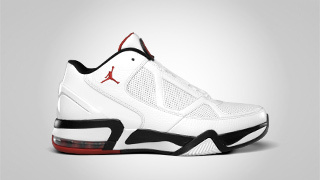 Then the new Jordan Ol’School IV Low might be the shoe that you are looking for!